Kids love Halloween! Getting a bag full of sweets just for dressing up! How cool is that? Typically mom and dad share in the bounty that gets dumped onto the kitchen table after the event, everyone picking out his or her favorites. Believe it or not, over a billion dollars is spent by Americans on millions of pounds of Halloween chocolate. 95% of the world's chocolate is traded via large corporations and middlemen who pay cacao farmers low prices and source the cacao from plantations that traffic children for labor. Fair Trade companies, on the other hand, pay farmers fair wages so they can care for their families, their environment and make future investments. 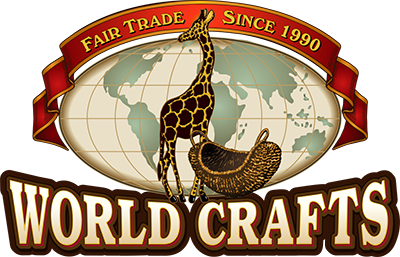 Child labor is not allowed under Fair Trade standards. But only 5% of the world's chocolate is sourced by Fair Trade companies. Look for fair trade chocolates the next time you get a craving! It's better for you, the farmer and the environment! For more information, go to www.equalexchange.coop.